We handle all cases on a contingent-fee basis, which means you pay nothing unless our Florida board-certified civil trial attorneys get results. Call us in Bradenton at 941-748-2916 or Sarasota at 941-238-0093 to schedule a free consultation with a lawyer or send us an e-mail using the contact form. 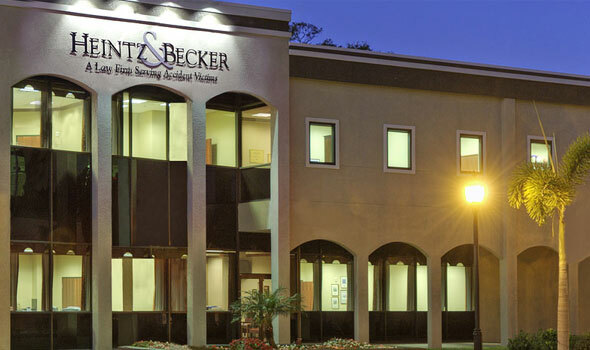 If you are unable to come to us in Bradenton or Sarasota, we can come to you.